Well, hello everybody! 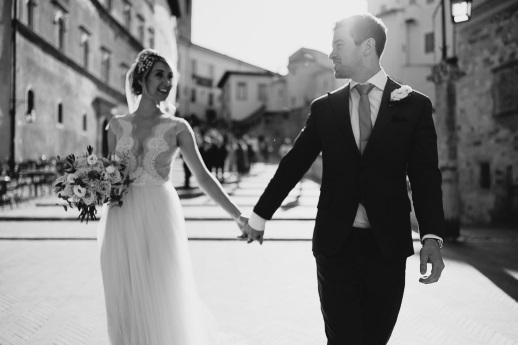 I’m Francesco – Tuscany Wedding Photographer based in Florence (Italy), happy to operate all over Italy and abroad. I’m a daydreamer and a life-enjoyer. But most of all I’m a loving husband and father of two amazing kids. And I’m a photographer, in everything I do. I love to blend with different cultures, learning from people coming from each side of this world. For this reason, I feel truly blessed you’re here, considering to have me there to document your love in the most honest way. If you feel the need to consider your photographer more like a friend – a travel mate I’d say, and not just another vendor – I might be the right one. Maybe. If so, with a friendly and laid-back approach, mixed with an eye-catching, visual-storytelling style, I’ll creatively capture all those small in-between moments that hold your true emotions and will build your visual LEGACY. I also really enjoy working as a Portrait Photographer for Engagements and Candid Family Sessions, or even for your Italian Elopement. If it happens you are here searching not just for a Wedding Photographer but for something different stay a while and explore my works! Then, if you feel my vision as your own, drop me a line and I’ll be there with you to make together something timeless and unforgettable. Dear Francesco, these pictures are simply stunning. I'm obsessed. I've been looking at them on repeat for the past 12 hours. I can't get enough. THANK YOU SO MUCH for all of your hard work and amazing talent. 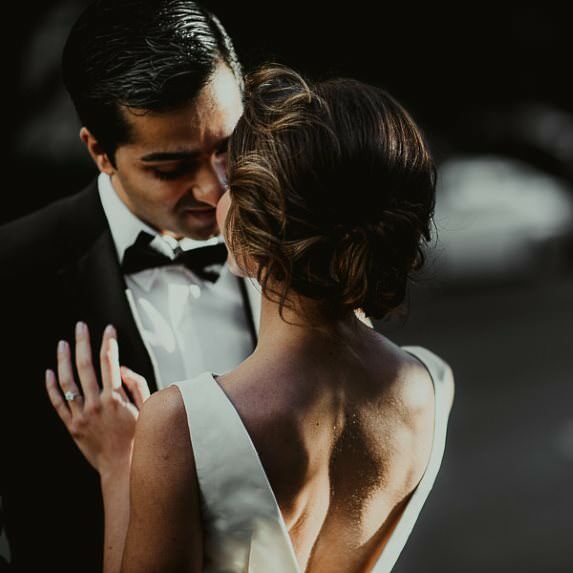 You were a delight to work with - you made us feel so comfortable in the pre-ceremony jitters and then after the ceremony when we were buzzing with excitement and joy you captured it all. So much laughter, so much love. Thank you for arriving early and staying late, for your generosity with your time and talent. 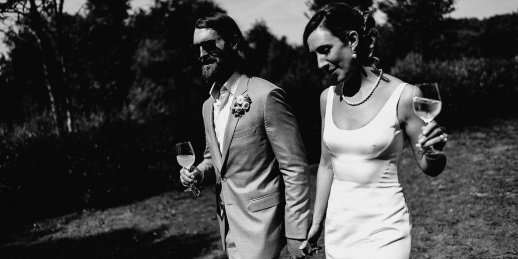 You were the best possible photographer to capture our day - Grazie Mille. We are so excited to share these images! And we want everyone to know that you are the best of the best! Fra. Fra, Fra, Fra, Fra, Fra, Fra, Fra! :D We cannot find words to express how much we LOVE the photos!!!!! We are speechless. You are truly an artist. The photos of our elopement are stunning! They are breathtaking works of art. There is a palpable depth of emotion in the moments that you captured. The light. The perspective. The intensity. Beautiful. They are elegant, edgy and dripping with romance. We keep commenting that these are the best wedding photos that we have ever seen—and they are ours! Spending the day with you was a pleasure! It felt as if we were hanging out with a friend, yet you balanced that with melting into the background while we created unforgettable memories. You were professional, kind, efficient and laid-back. More than once you went out of your way to help our wedding planner and our guests. You had fantastic ideas for locations and gently guided us, giving generously of yourself and your time. 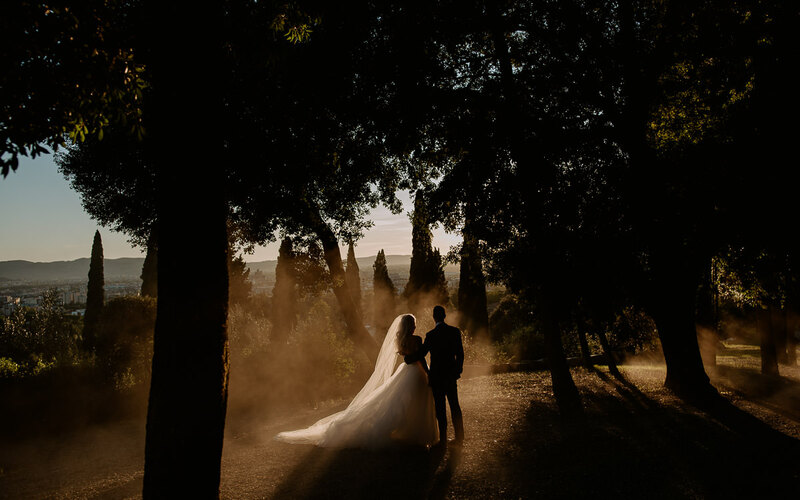 We are thrilled that you were there to capture our day! Thank you, again, for doing it so beautifully! Hi Fra! Thank you for this gallery! We had some time to look at them this morning at breakfast, and then we waited for each other to come home from work to look at the rest this evening. Really beautiful and they made me cry. It's funny - because the reason why I was so captured by your blog and your photography of other weddings was that they made me so emotional. As I was crying whilst having my coffee this morning, I realize, oh gosh, I can't believe what a great memory we have of our own journey. Your pictures really moved me, and it made me miss the wedding so much. All the pictures, aside from capturing a particular moment or feeling, are really so artistic and beautiful. Great color and composition. Some of them are so moody, some are visually so picturesque and others are BHAM intense. You've taken so many shots of things that I did not have time to notice but were part of the wedding weekend, including the inside of our room and the villa. I have no idea how you moved to so many different vantage points and captured perspectives from different angles - eg even the cooks and serving staff for our dinner. I love how you have so many shots of just Kelvin and myself and there is an intensity to them, without them being cheesy. There are photographs where I feel that you have captured the dynamic of our relationship. You are such a brilliantly talented photographer and I am so glad that you were able to be with us, and share it through your lens. Thank you so much, Fra! Grazie mille means a thousand thanks, but the word "thank you" somehow feels inadequate, compared to what you have given us. A great photographer, you make us feel completely at ease that we forget we're in front of a camera. But that is hardly an adequate a praise you deserve. You never once direct us to turn our heads slightly left or to move our arms slightly right. You don't prep us to look at the camera with our chins at 45 degree angle. And you certainly do not ask us to "pose". You just let us be us. 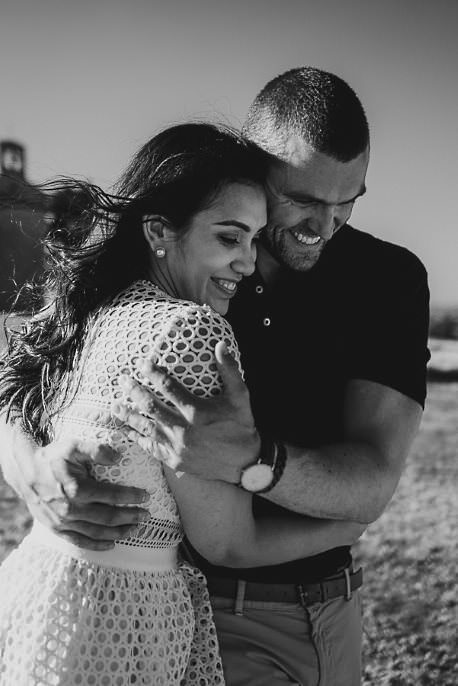 Only then you capture the sparkles in both of our eyes, the sensual touch of our hands, the soundless laughter we both share: the genuine couple that we are - not the soulless stock photos in some cheap frame. It is clear to us that you don't simply take pictures, documenting a caricature of who we project ourselves to be; but rather "paint" us meticulously with your lens. And through it, you sculpt our precious moments with a touch of lights and shadows - embodying true love that withstands joys and pains. To us, you are not a mere photographer. You truly are an amazing artist. Your "canvas" is this breathtaking country and we count ourselves fortunate to once having our love be the subject matter of your arts. Your depiction of us is one of the most beautiful things we have ever seen ourselves in. For that, once again, a million thanks and more.